So the bluebell season of 2018 is now over. Although I am sad that the blanket of blue that has been covering our woodland floor for the past few weeks is slowly disappearing, it has left me with a lot to celebrate. There have been a few processing challenges to get my teeth into for sure, a lot of happy memories and some even happier clients! 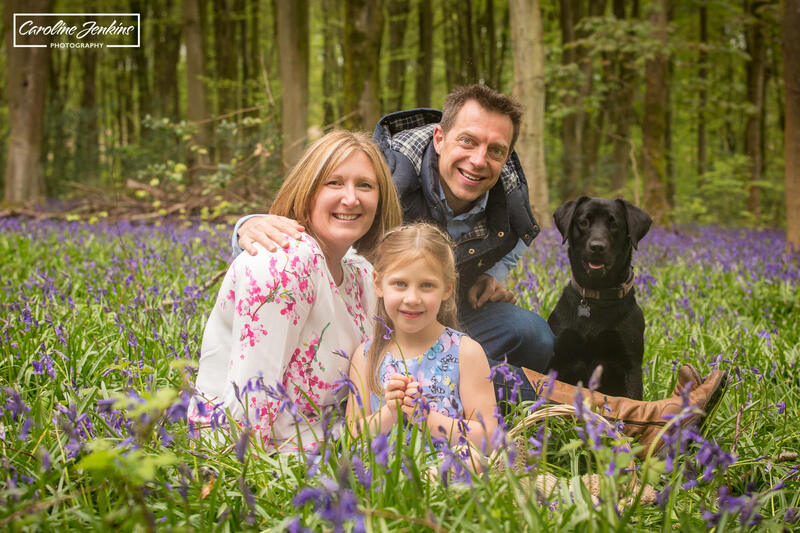 And more importantly, a lot of very lovely family photos in the bluebells! 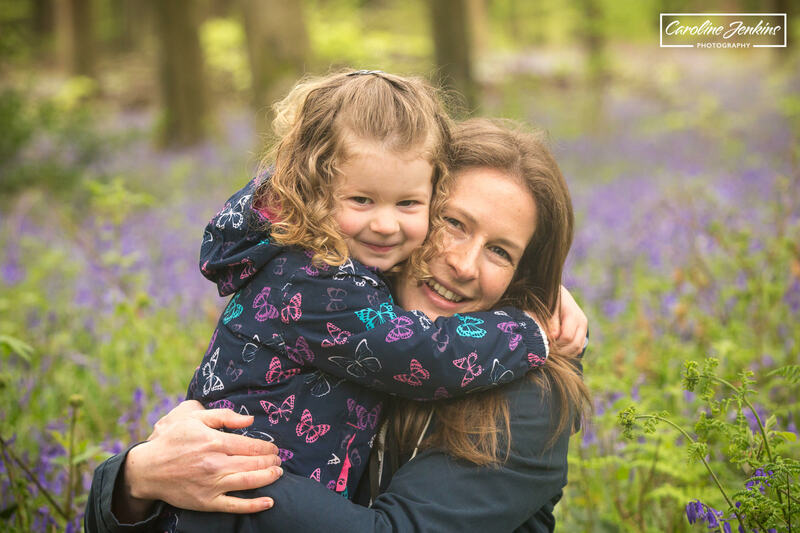 I have been exceptionally lucky with the families I have photographed – they have been up for anything and have been a joy to work with! 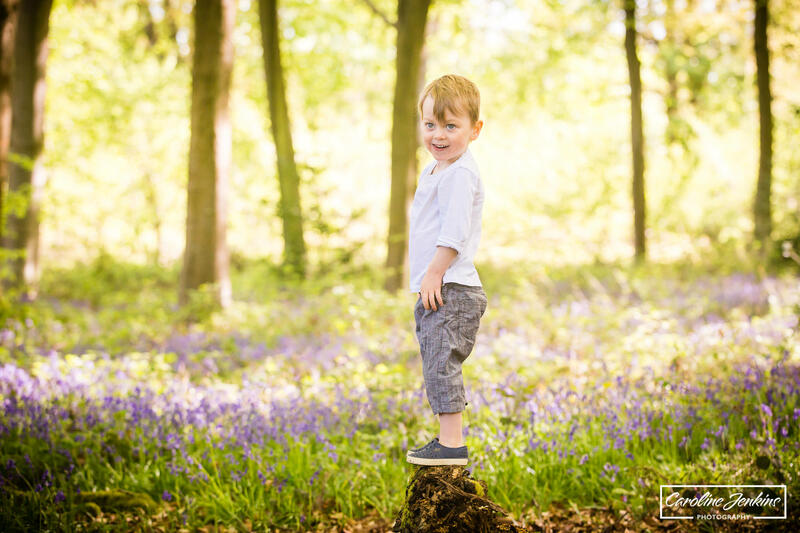 The bluebells only last a few weeks sadly, so it is certainly a very busy and popular time of year for photographers everywhere and it seems that there are more and more of us popping up to offer mini shoots and full shoots in this beautiful and aromatic landscape. 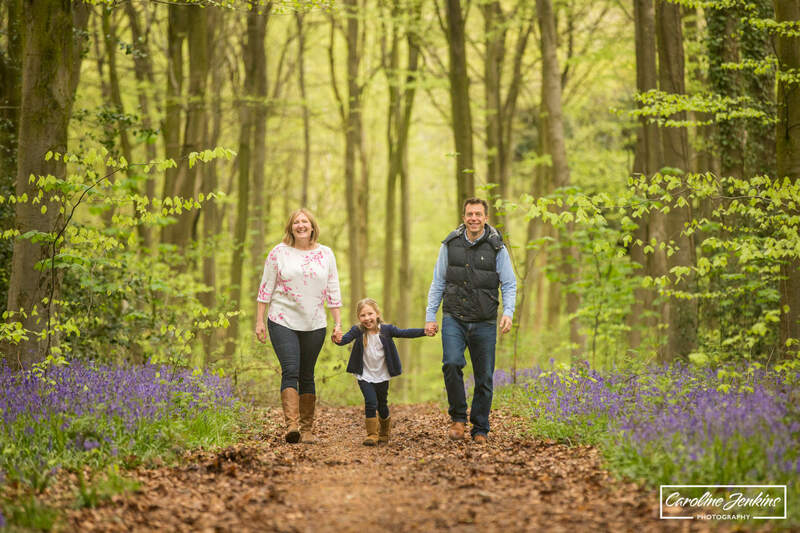 And I would thoroughly recommend that everybody try and visit some woodland (if possible) during the season, to soak up the atmosphere and take some photos in the bluebells, even if it’s just with your iPhone! 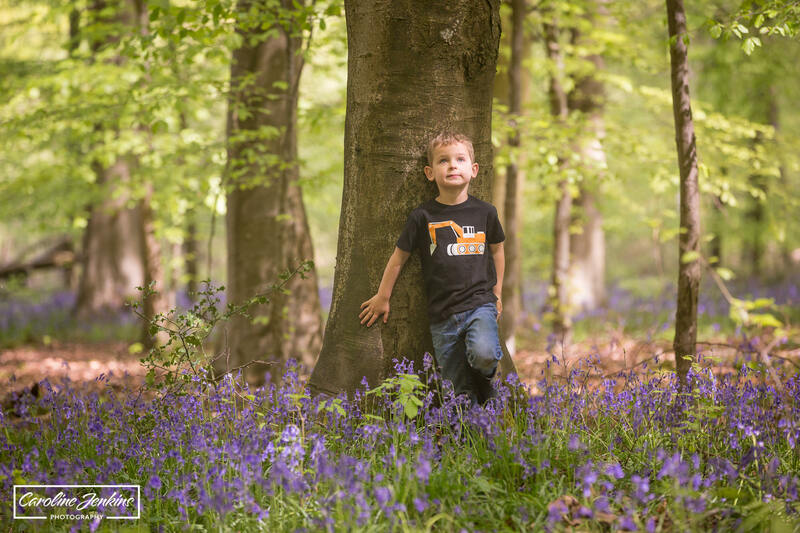 I always head to Micheldever Woods in Winchester for my shoots, but you have to make sure you time it right, because apparantly people come from far and wide to visit these bluebells! It is definitely worth researching where to go in advance – the end of April and beginning of May seem to be the key timings. I thought I would share with you the journey that I have been on this month and what I have discovered along the way so you can learn from it and prepare yourselves for next year!! 1. 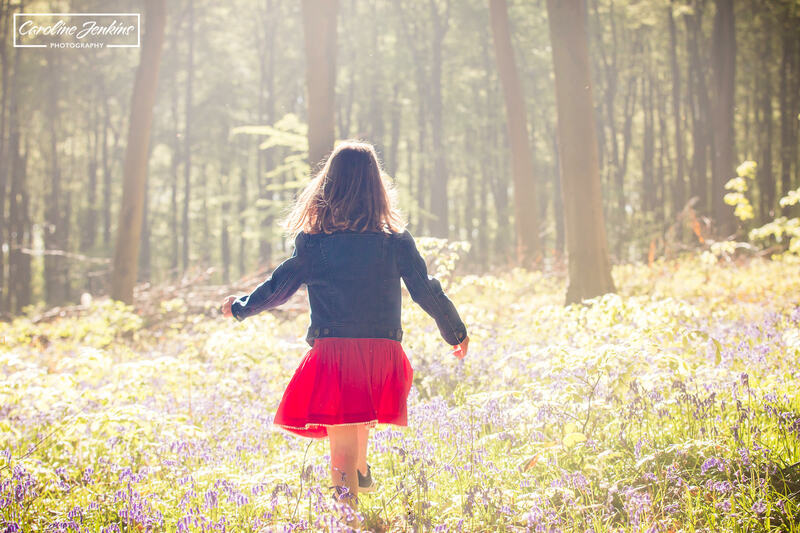 Light: The light levels can be horrendous – the trees offer dappled light but the contrast between bright sunshine and shadow can be extreme. 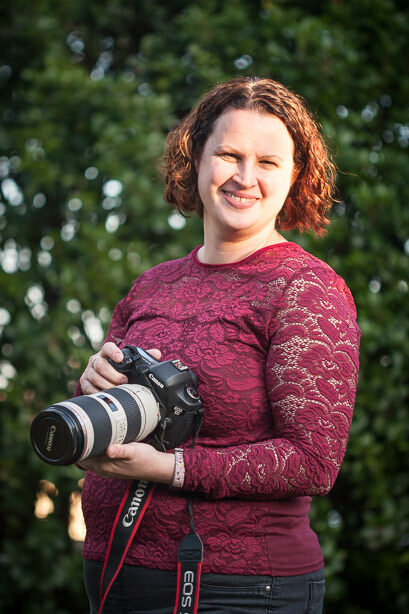 Be careful – if your subjects face the light then they will end up squinting and have blown out faces. If your subjects have their backs to the light, they could end up with shadows under their eyes and have a very hazy effect around them. Be prepared to move them around until you feel that the light compliments them. 2. Green colour casts: The green from the leaves can cause unbelievable green colour casts on your subjects faces, so be prepared for some processing afterwards so your subjects don’t look like end up looking the same shade as The Incredible Hulk! 3. Best time to go: I have learned from experience this year that you cannot just assume that the flowers will bloom at the same time every year. 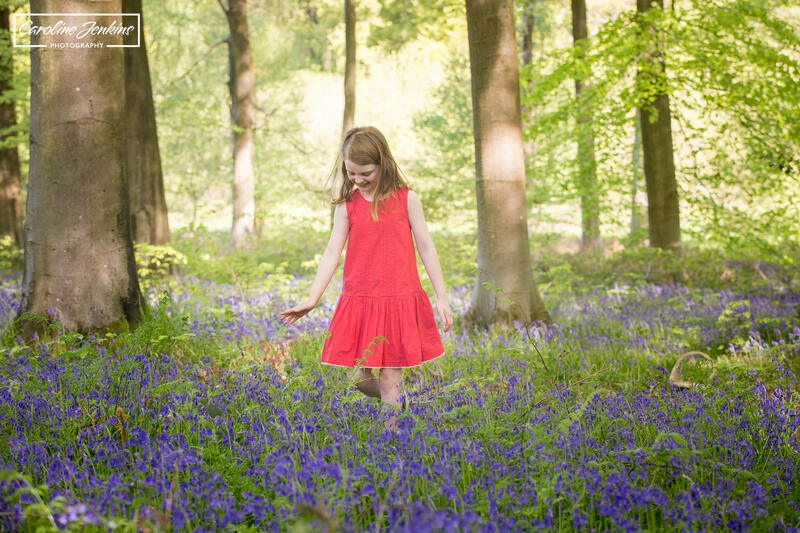 Last year I was out shooting far earlier in April and the bluebells were nye on gone by the beginning of May. This year however, thanks to The Beast From The East and the bucket-load snow that it provided, the bluebells have taken a little longer to explode! The best thing is just to keep an eye on them. 4. 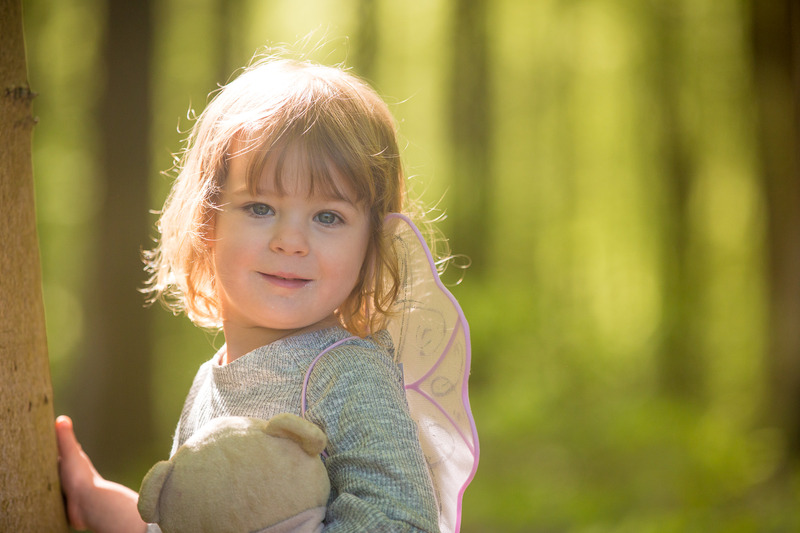 Take a blanket: If you are photographing children, always take a blanket or something for them to sit on to prevent dirty or scratched bottoms. 5. 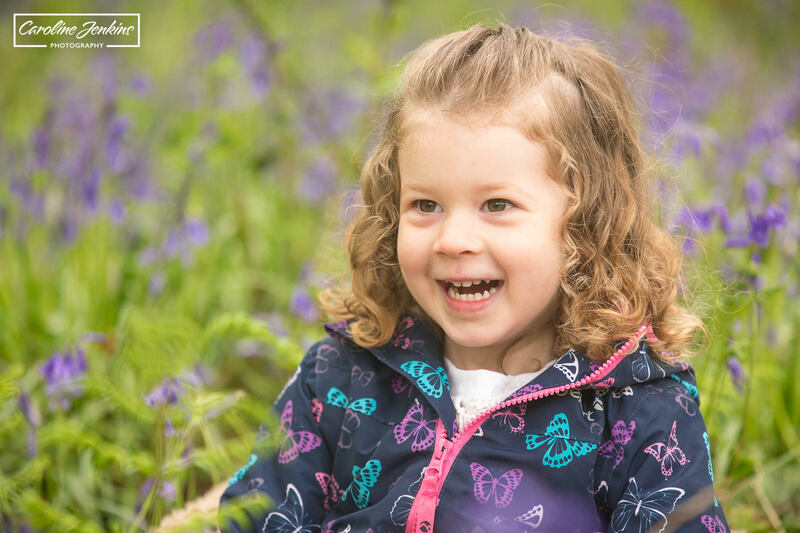 Brambles: The bluebells can quite often be surrounded by nettles and brambles, so be prepared to wear long trousers or be very selective about where you ask your children to stand and sit! 6. 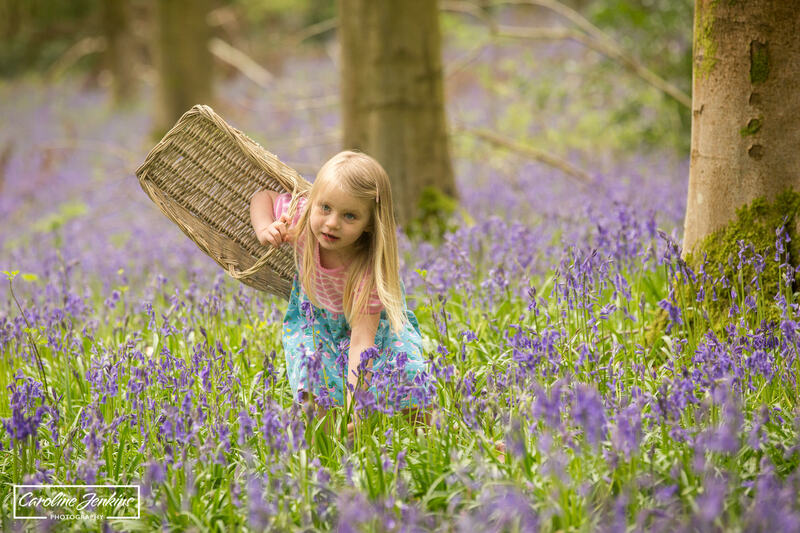 Don’t pick them: The National Trust recommend that you don’t pick or tread on the bluebells as you don’t want to ruin the landscape. 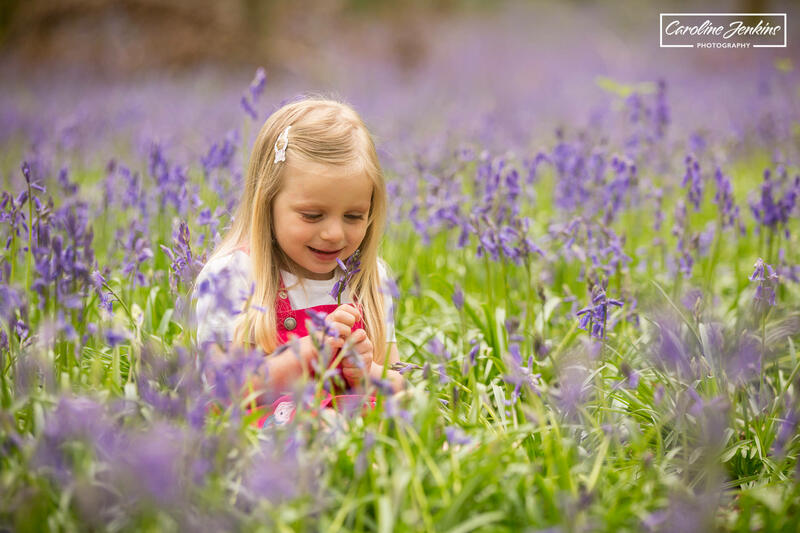 If you want some nice pictures of children picking or sniffing bluebells, then the recommendation is that you bring along a dried bunch to play with. 7. 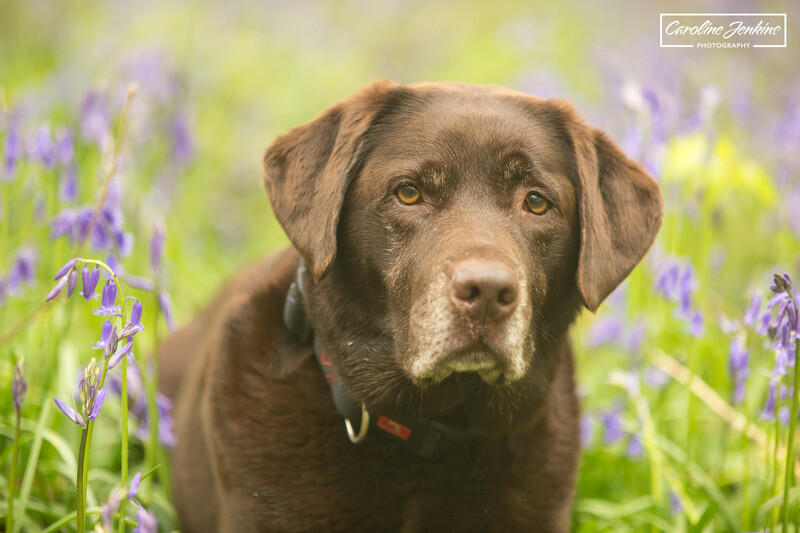 Dogs: It seems that dogs get just as excited in the bluebells as children – don’t be surprised if your dog turns into Bambi and starts leaping about. 8. 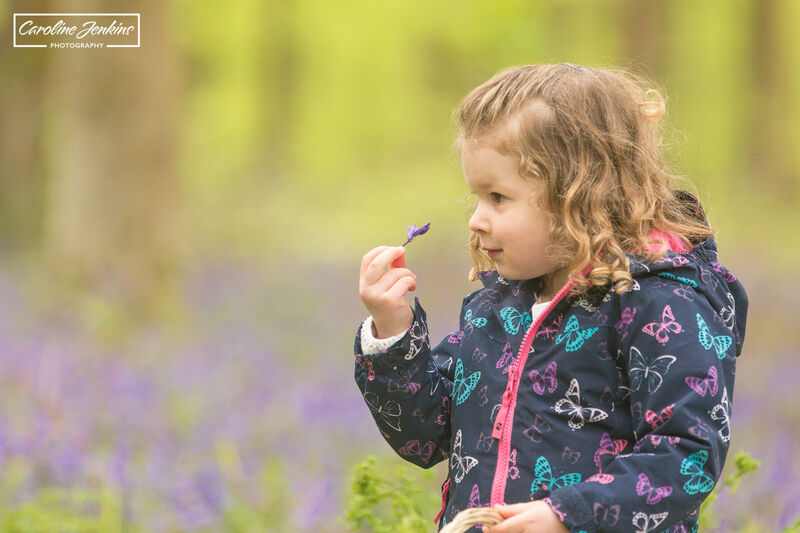 Treats: Finally, and perhaps most importantly, if you want to take lots of photos in the bluebells and your children aren’t up for it – take sweets and reward them afterwards. They will be like putty your hands I promise! Thanks for reading my blog and I hope you were able to take a few tips away from it that may help you in the future. 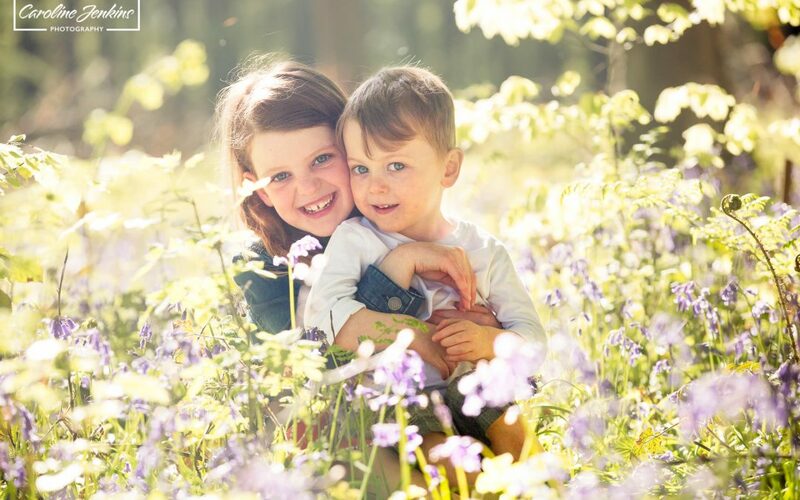 Although the bluebells are gone for this year, the lavender, the chamomile and the poppies are still yet to arrive so we still have a lot more colour and floral shoots to enjoy. 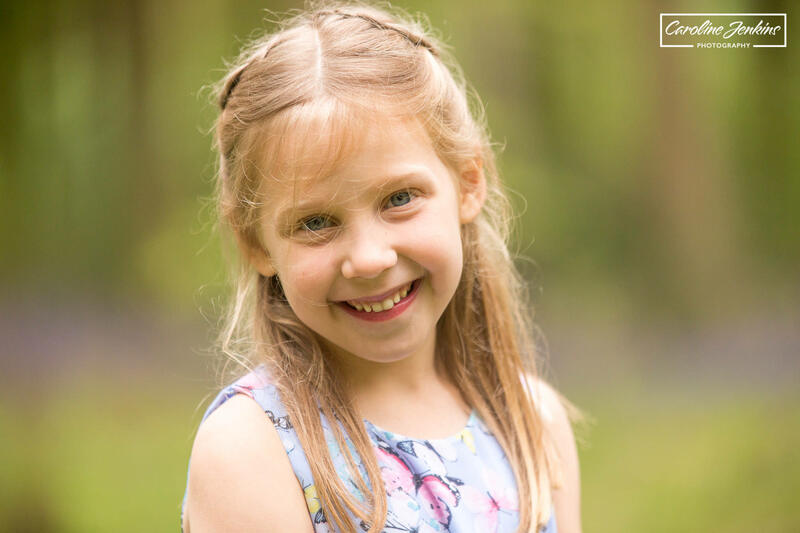 If you are interested in seeing more examples of my work, booking a mini shoot or would like more information, please do not hesitate to contact me.